The Bristol Forum is an initiative inspired by the One City Approach. The aim of the Bristol Forum is to bring together researchers with organisations across the city to address the challenges we face. 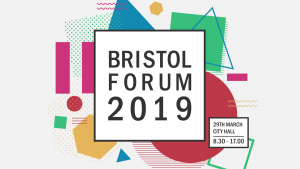 In March 2019 the University of Bristol, University of the West of England and the City Office held the first in a series of events to ask how we work together to tackle inequalities in Bristol. The One City approach aims to use the collective power of Bristol’s key organisations to make a bigger impact by supporting partners, organisations and citizens to help solve key challenges. 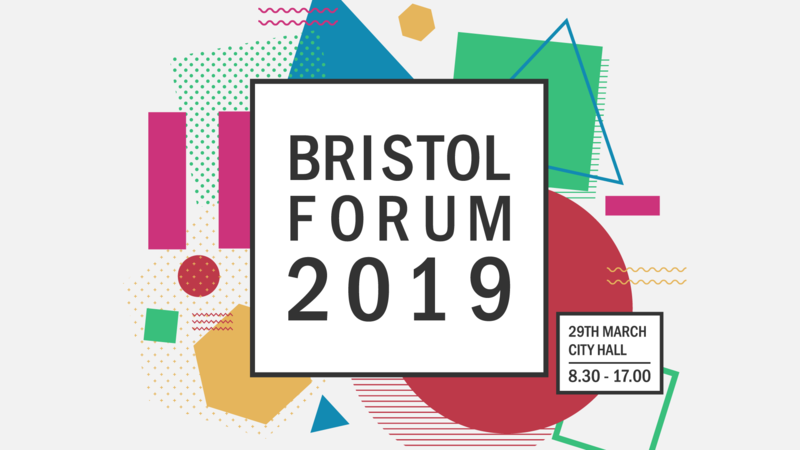 Over the coming months, we will ask organisations, businesses and communities from across Bristol to work with us to reflect on the first forum and ensure that it contributes to lasting change in the city. This website will be updated regularly with news about the event and ways to get involved.